It came like a thunderstrike and it was impossible to say no, or let it be forgotten in time as so many hidden doom metal jewels from the early/mid 90´s. 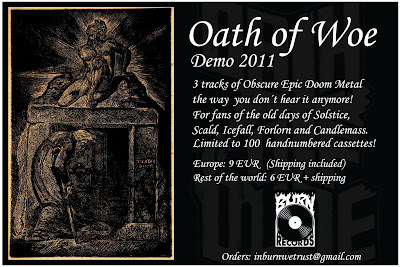 Oath of Woe presents their 2011 demo in the form of 3 songs of pure Obscure Epic Doom Metal in the way you rarely find anymore! 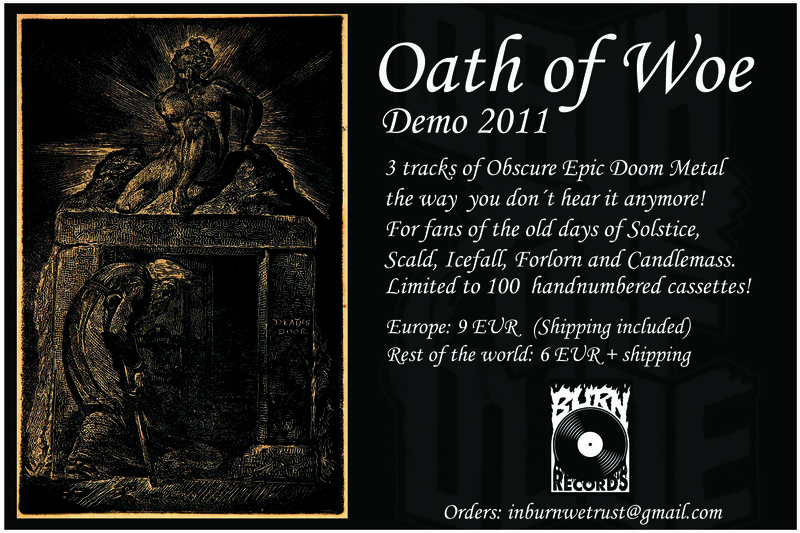 Remember the feeling when you first heard Solstice´s "Lamentations"? Remember the goosebumps when Scald´s "Will Of The Gods is Great Power" crushed you down to pieces? 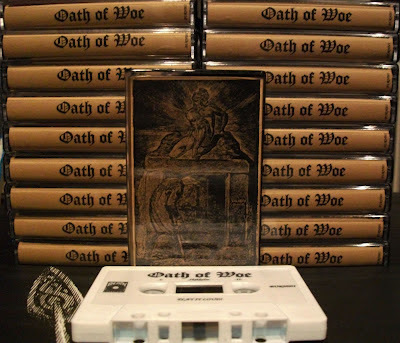 Well, we had to put that same feeling out on tape...for all you worshippers of Candlemass, the mysterious cult Icefall demo tape, Forlorn, Scald and Solstice. 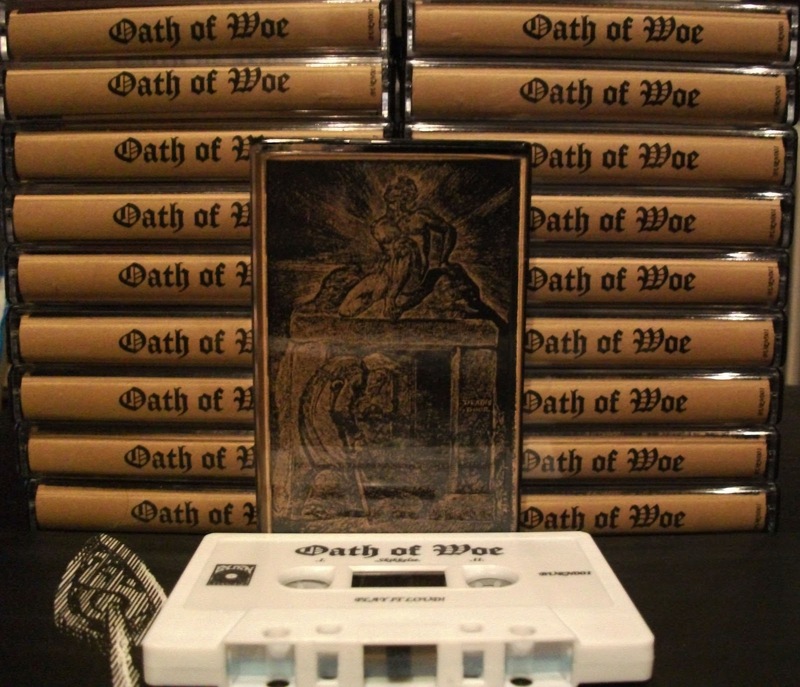 Limited to 100 handnumbered tapes! **Deadbangers Prod (DK) and Black Tears (UK) are getting five copies each pretty soon, your last chance.